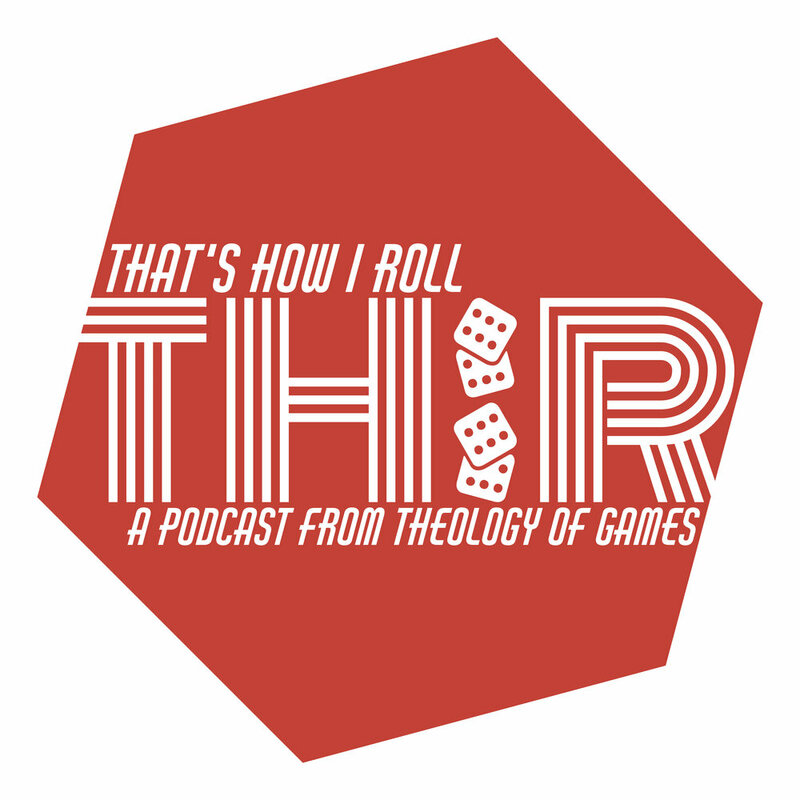 That's How I Roll - Episode 095 - Michael Coe of Gamelyn Games, and all things Tiny Epic! Today Jeremiah welcomes the big kahuna of Gamelyn Games, Michael Coe to the show! They chat about all things Tiny Epic including the latest additions to the franchise: Zombies and Mechs! And Jeremiah rolls up some questions in another "That's How I Roll" segment with Michael!